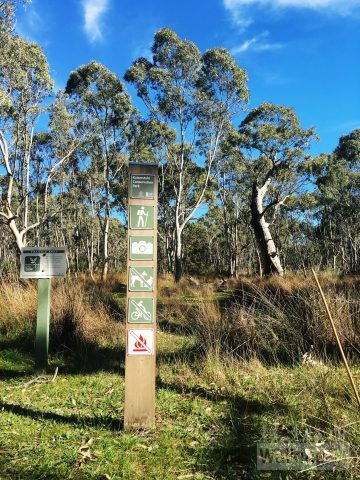 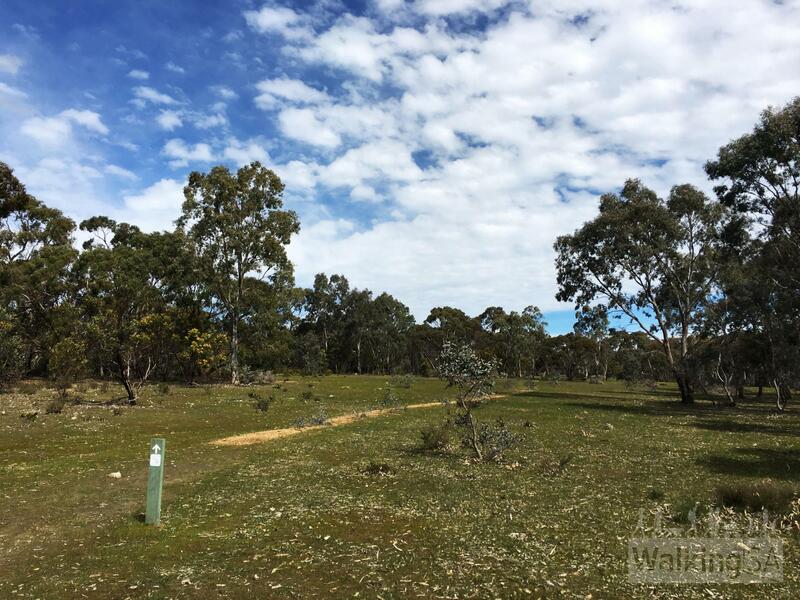 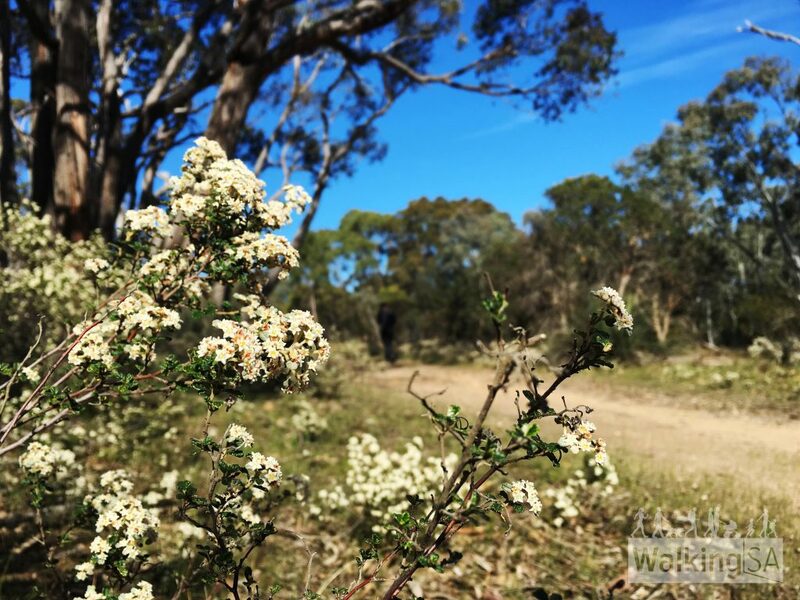 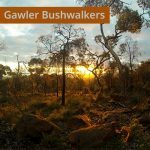 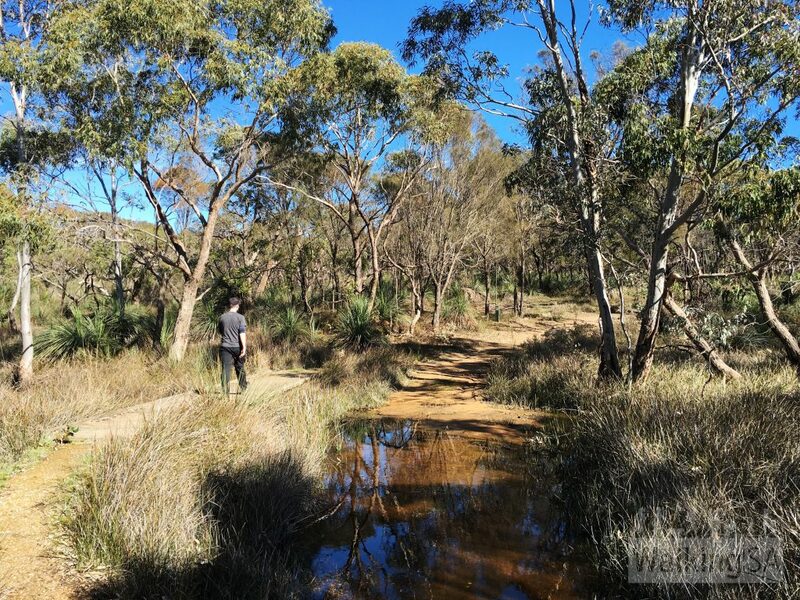 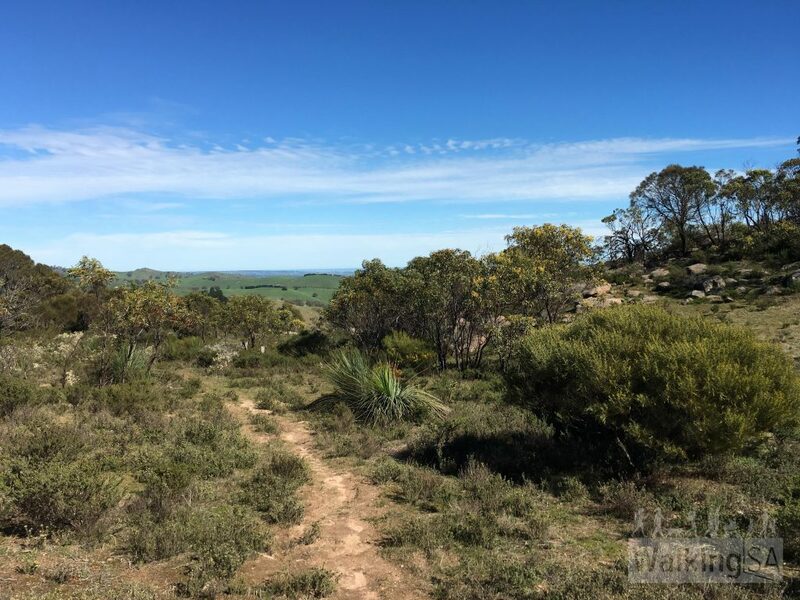 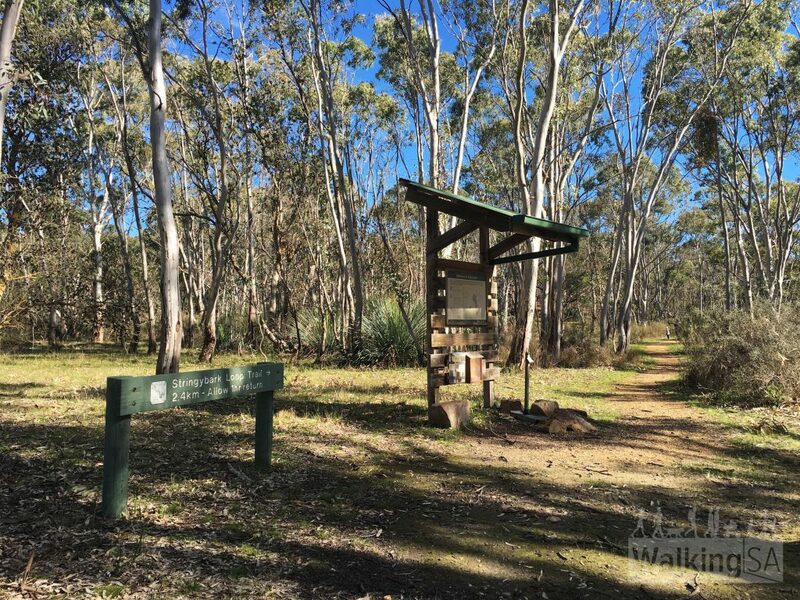 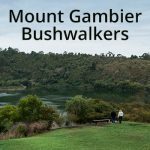 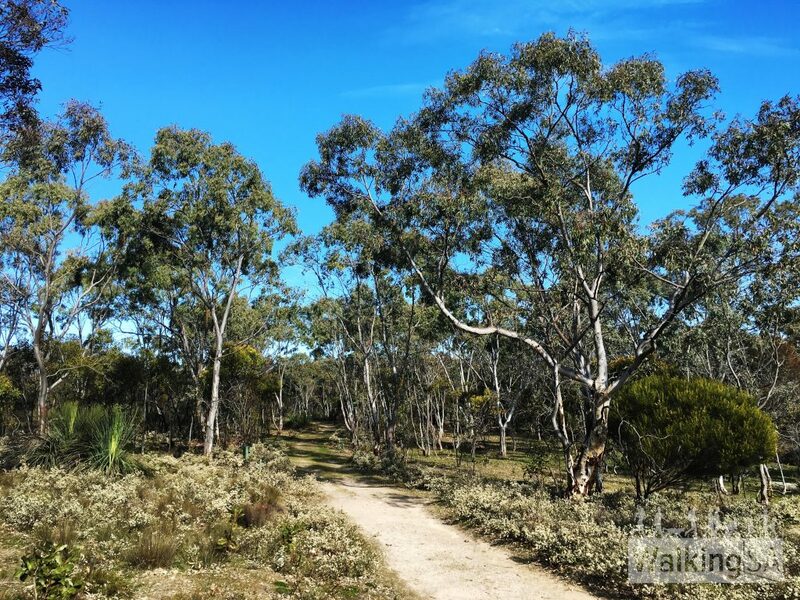 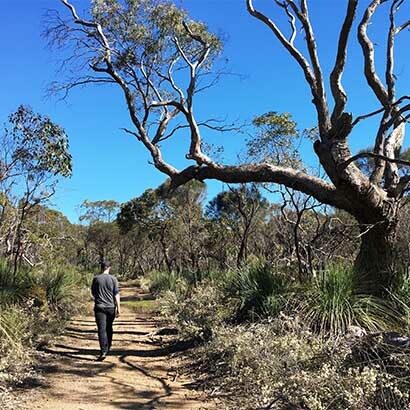 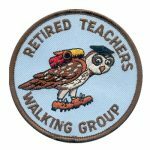 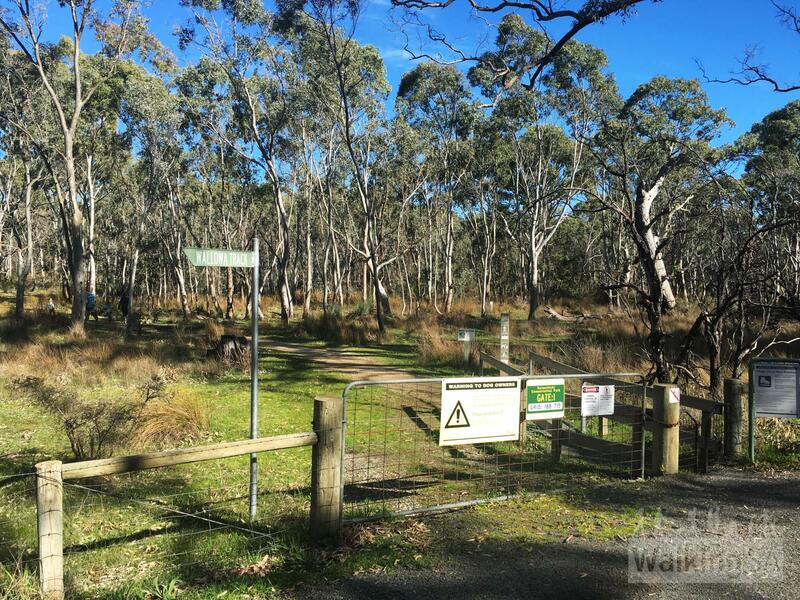 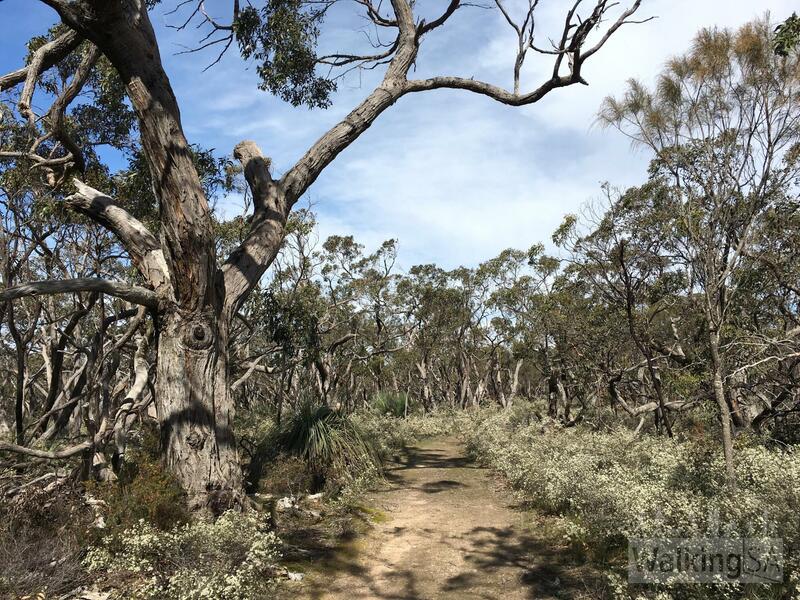 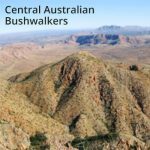 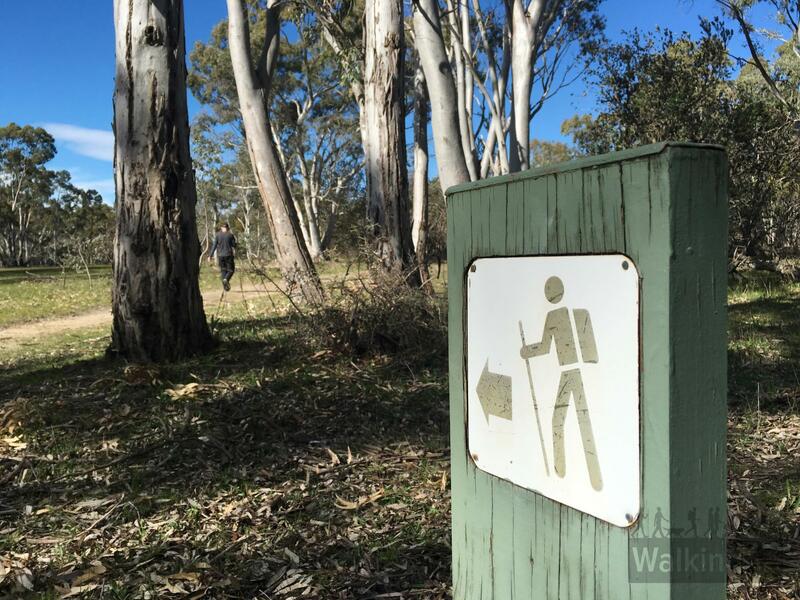 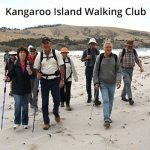 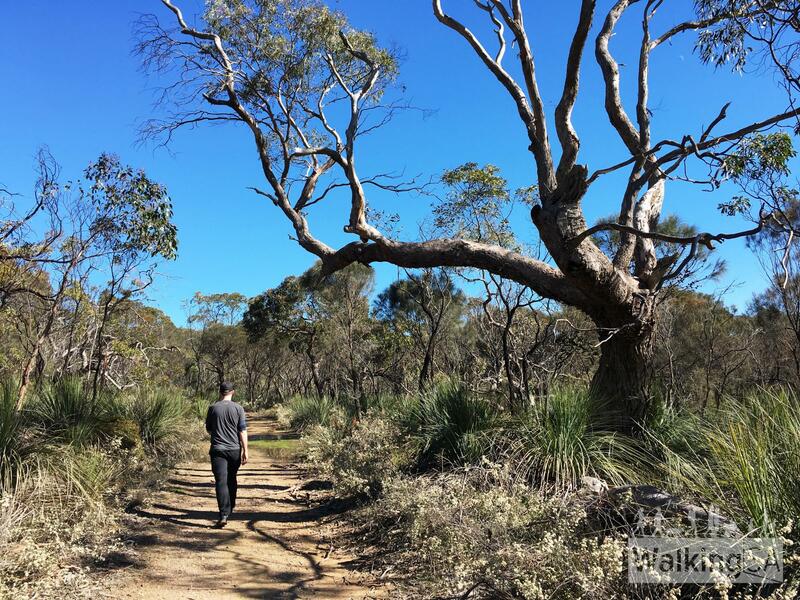 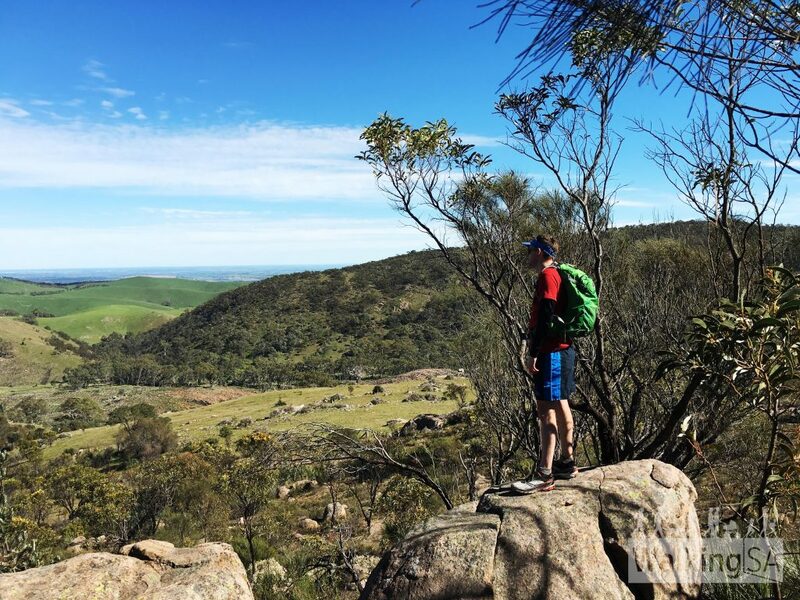 The Wallowa Hike follows walking trails from Gate 1, off Tanunda Creek Road, to the Heysen Trail. 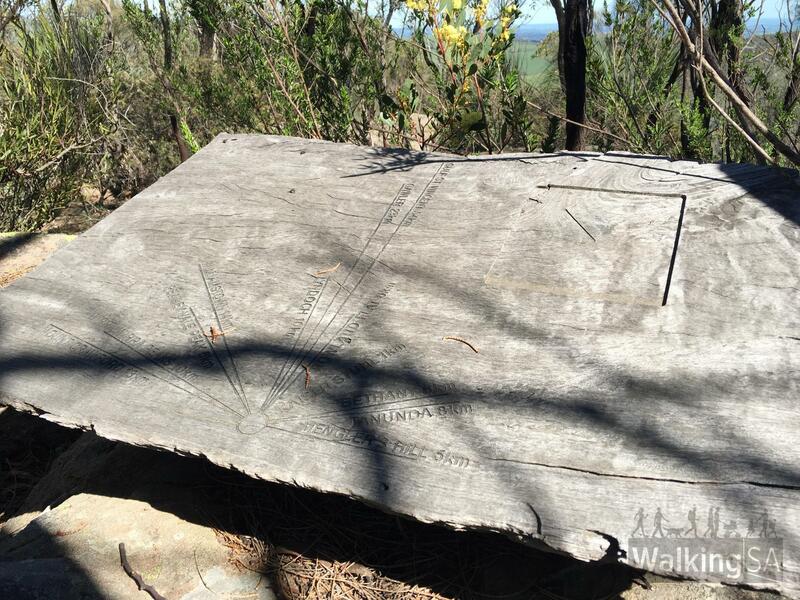 Following the Heysen Trail, there is a lookout sidetrip at Gate PV1 which offers views to Pewsey Vale and Kaiserstuhl. 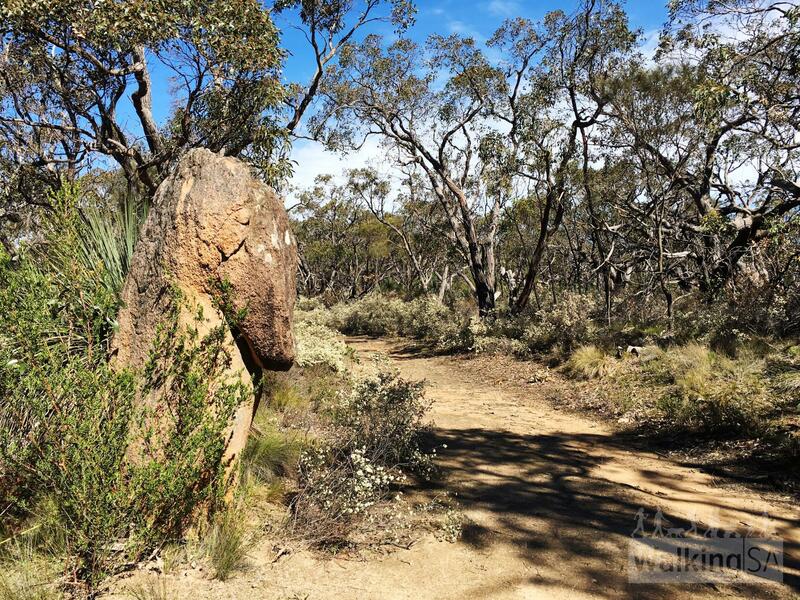 Throughout the park are many interesting rock formations, including Horses Head Rock. 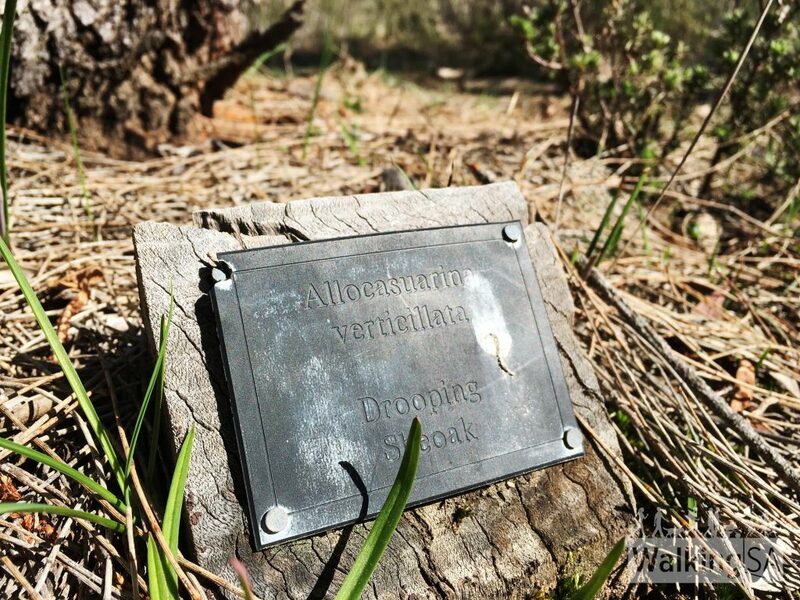 The walking trail on the lookout side can be harder to identify since the commercial forest was felled, but the trip is short and rewarding. 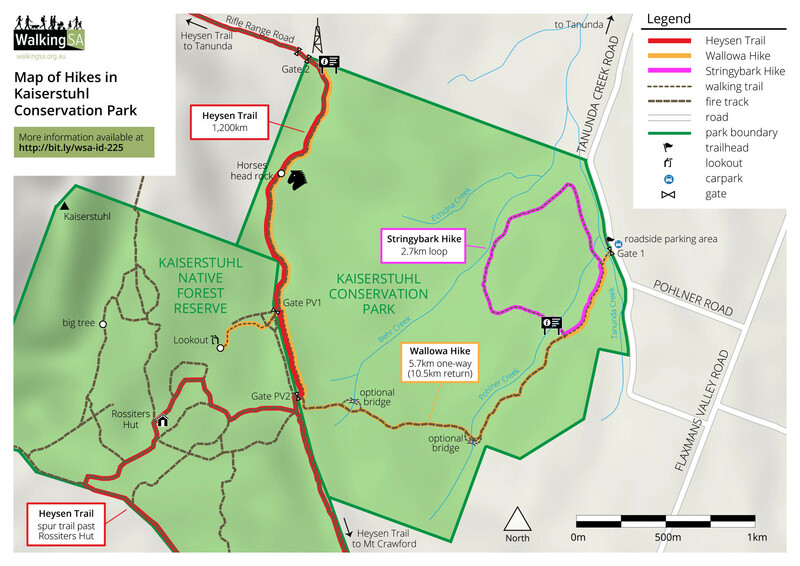 The map shows the walking trail, which is signposted and leads to the lookout in native scrub. The hike is an out-and-back hike from Gate 1, to Gate PV2, Gate PV1 and out to Gate 2, before returning along the same route. 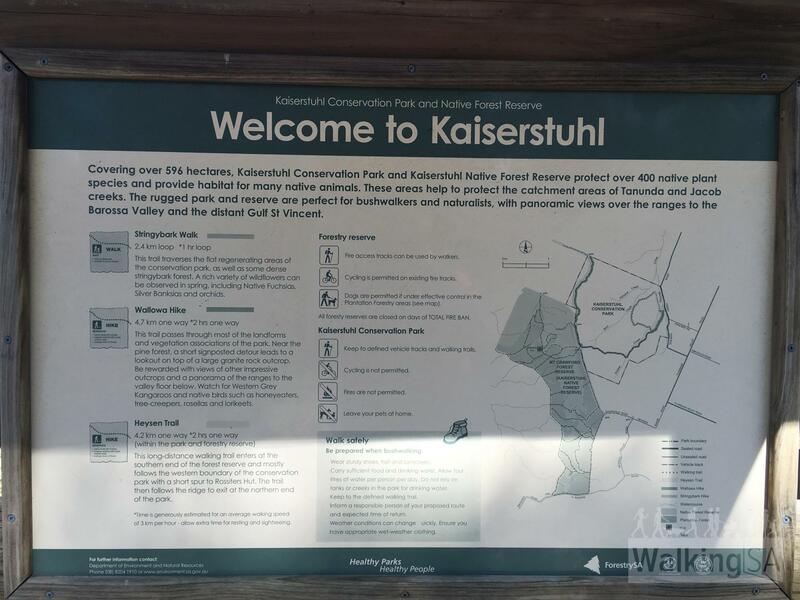 This is the hike rated as Moderate. 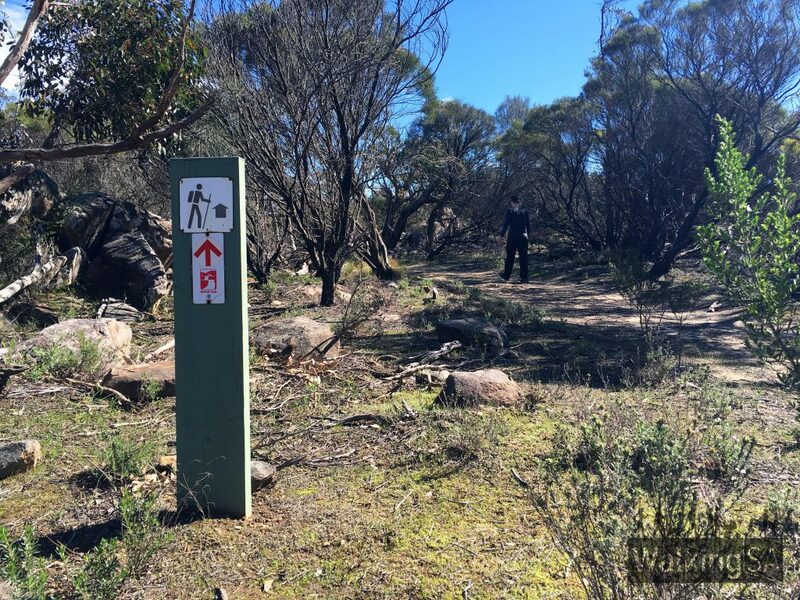 Some older maps show the hike as a route, following a trail which leaves the Heysen Trail between Horses Head Rock and Gate 2. 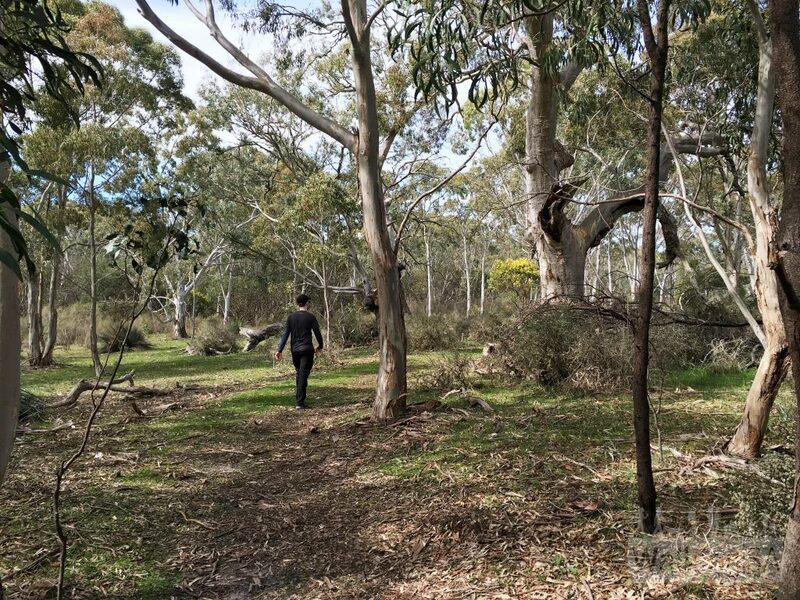 Whilst this trail did once exist, it is now so overgrown it is not practical to follow. 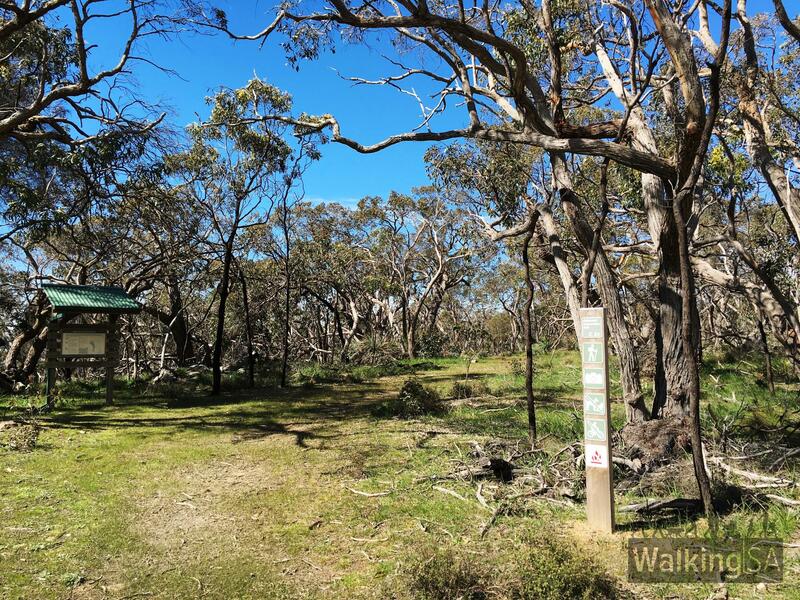 The hike distance is for the return hike from gate 2 is 10.5km, including 900m return from lookout.